VANCOUVER -- British Columbia has announced it will pay for the so-called abortion pill starting Jan. 15, becoming the sixth province to provide free access to the drug. 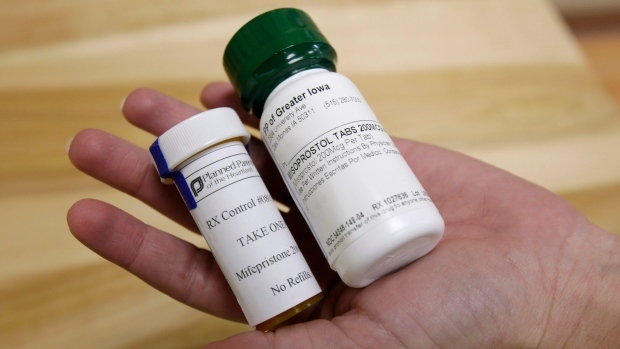 Health Canada approved Mifegymiso in 2015, and it's the brand name for a combination of the drugs mifepristone and misoprostol, which are taken separately to prompt an abortion. Dr. Dorothy Shaw, vice-president of medical affairs for BC Women's Hospital and Health Centre in Vancouver, said health-care professionals, including family doctors, obstetrician-gynecologists, midwives and nurse practitioners are encouraged to complete an online education program about how the combination drug works and how to counsel women on what to expect after they've taken the medication. "The earlier that we give medication for an abortion, or the earlier that we do a surgical abortion, the safer it is," Shaw said. Darrah Teitel, spokeswoman for the group Action Canada for Sexual Health and Rights, said coverage of the pill means more equitable access to abortion in rural and remote parts of Canada where surgical options don't exist. "With cost coverage, we also urge the provinces to do a lot of work in terms of spreading awareness, not only to pharmacists but also to health practitioners and to the public at large to let them know that this pill is available," Teitel said. 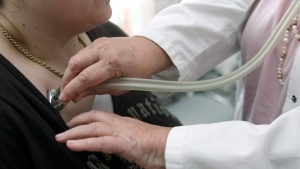 Stephanie Fennelly, spokeswoman for the Edmonton-based Wilberforce Project, which opposes abortion, said the drug shouldn't be promoted in rural areas, where women need better health care in general. "A lot of people are selecting abortion not because it's their first choice, but their last resort." However, Shaw said a subsequent investigation showed no link to the drug, and the woman's death was caused by an unrelated infection.